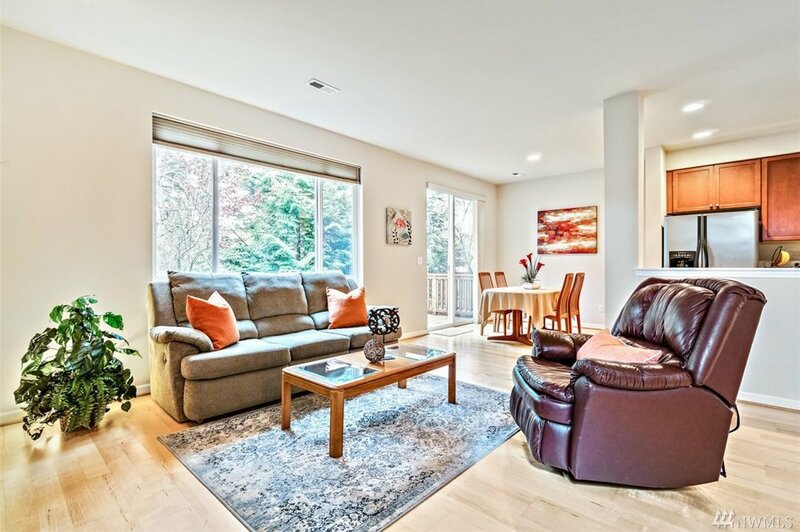 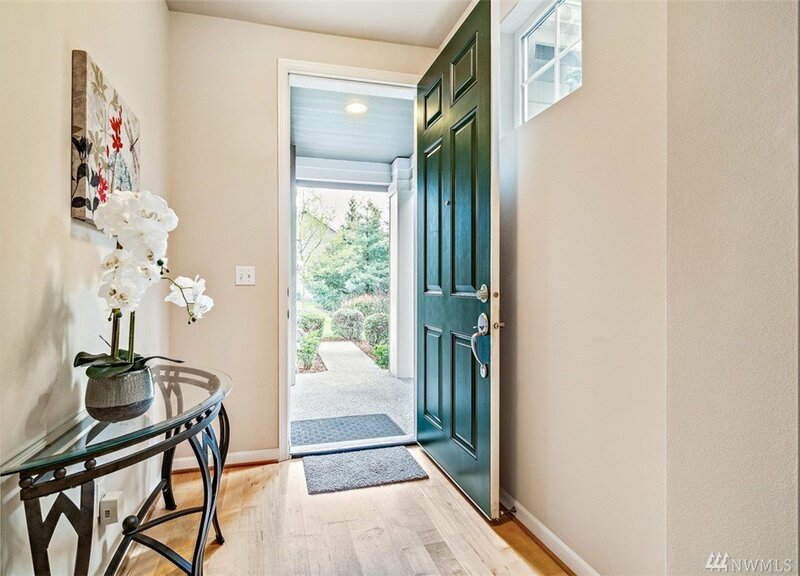 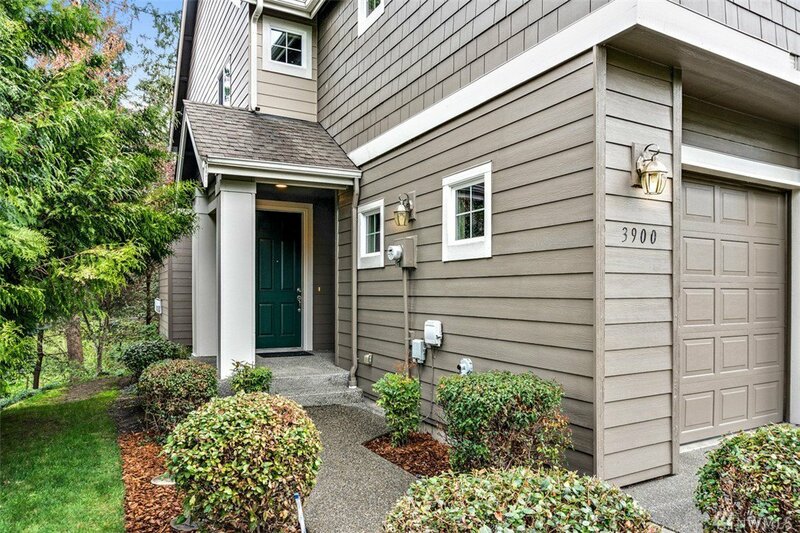 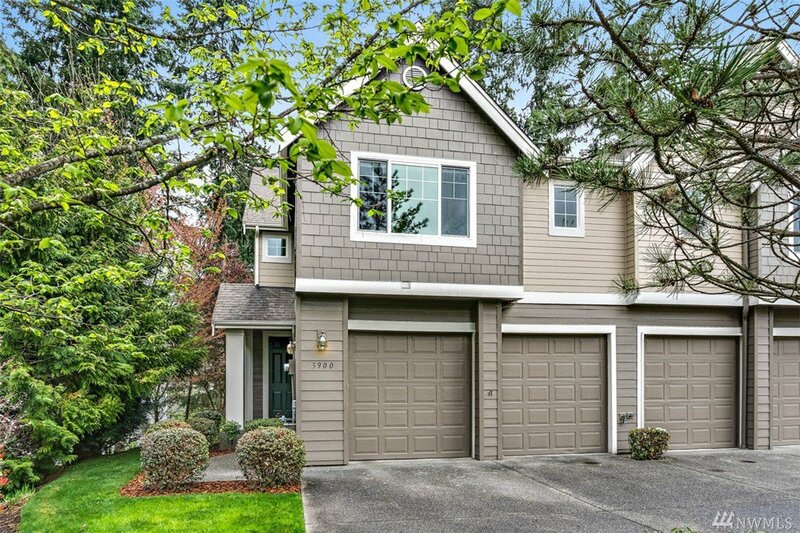 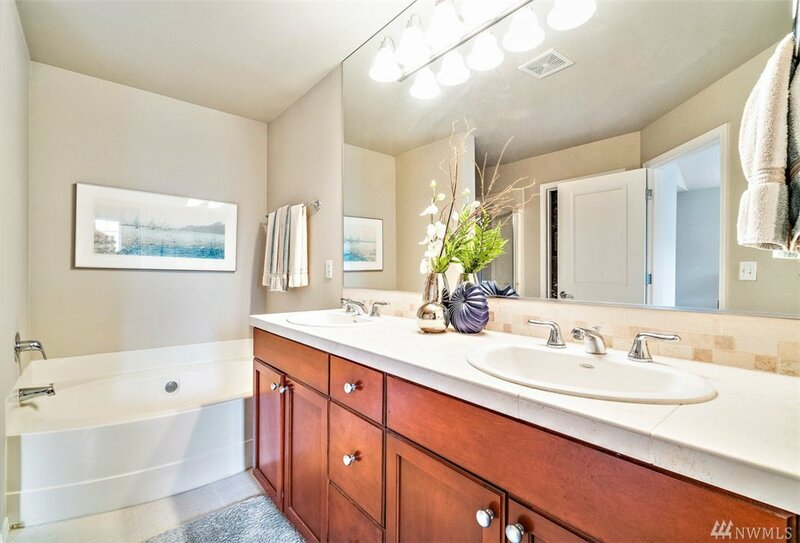 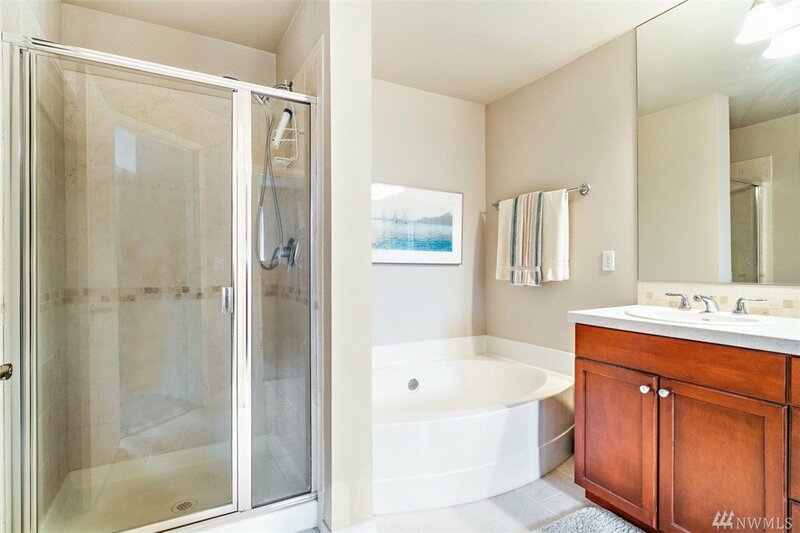 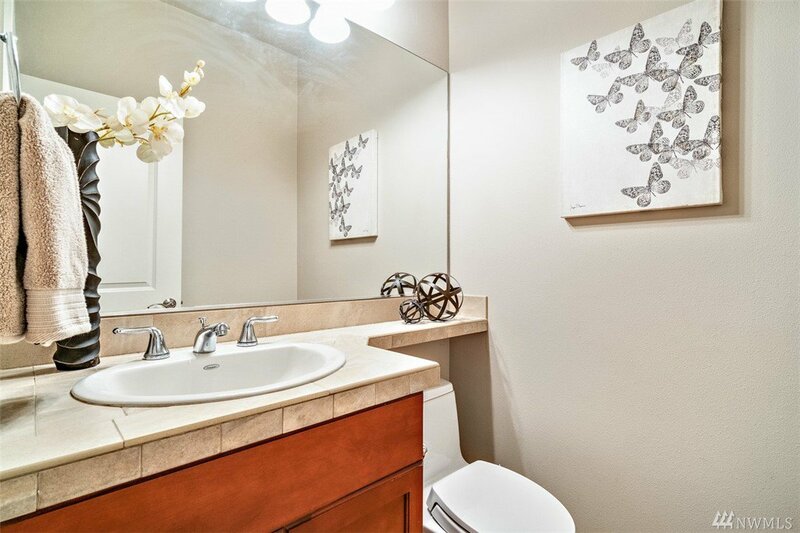 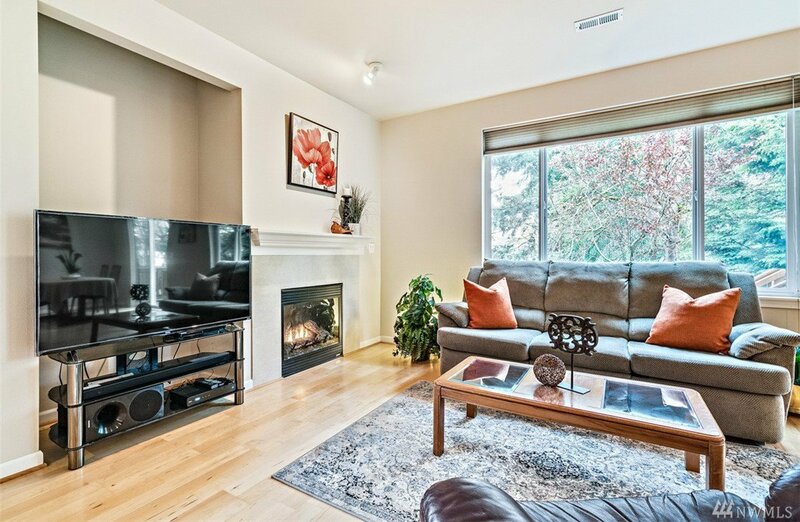 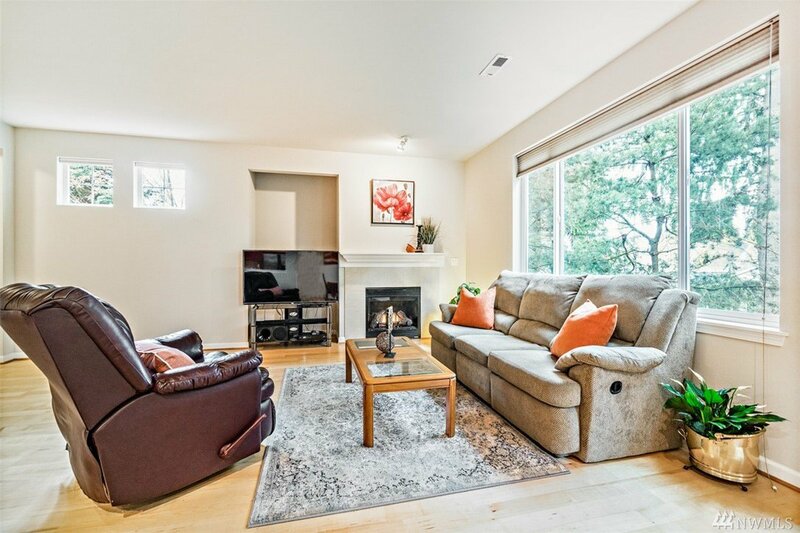 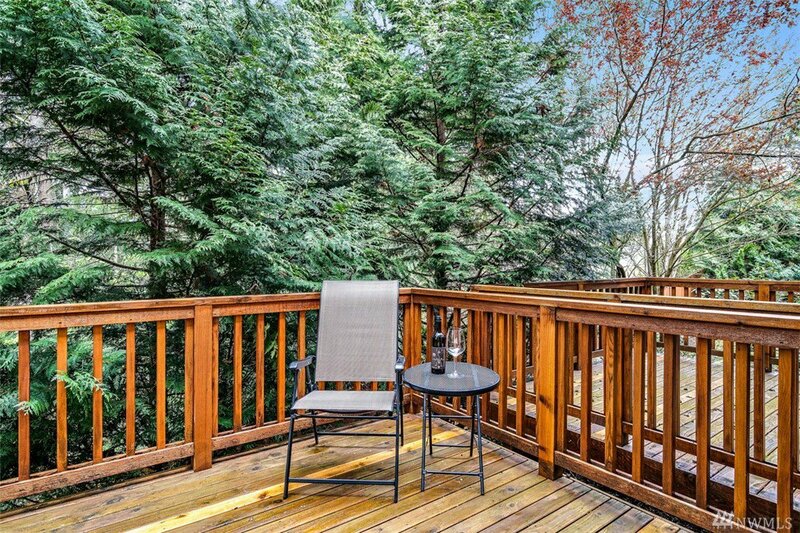 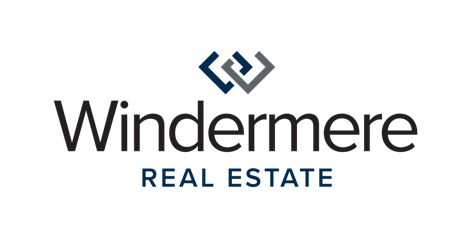 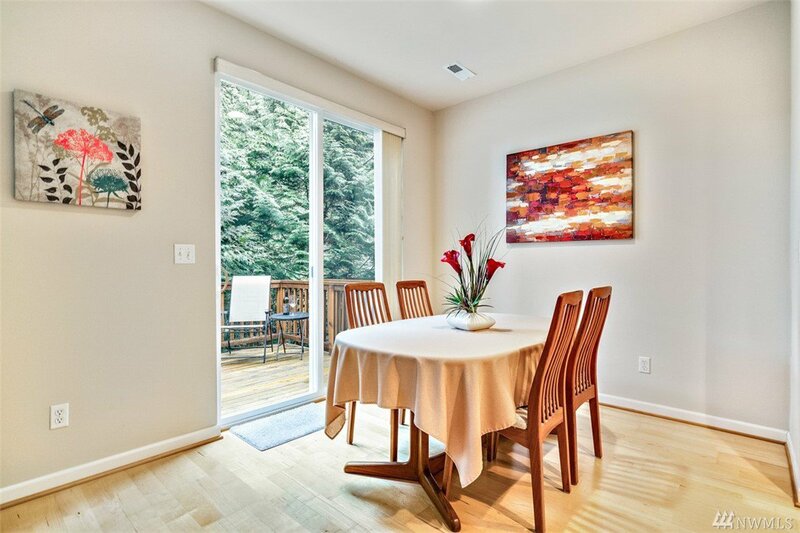 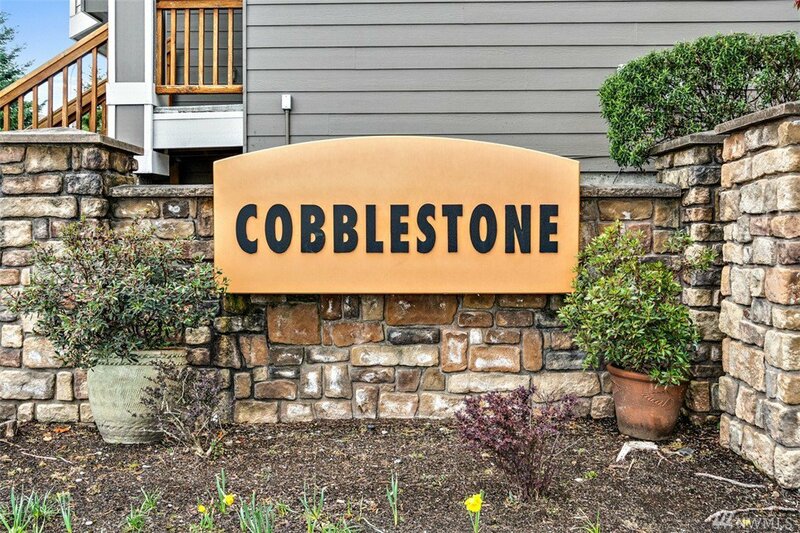 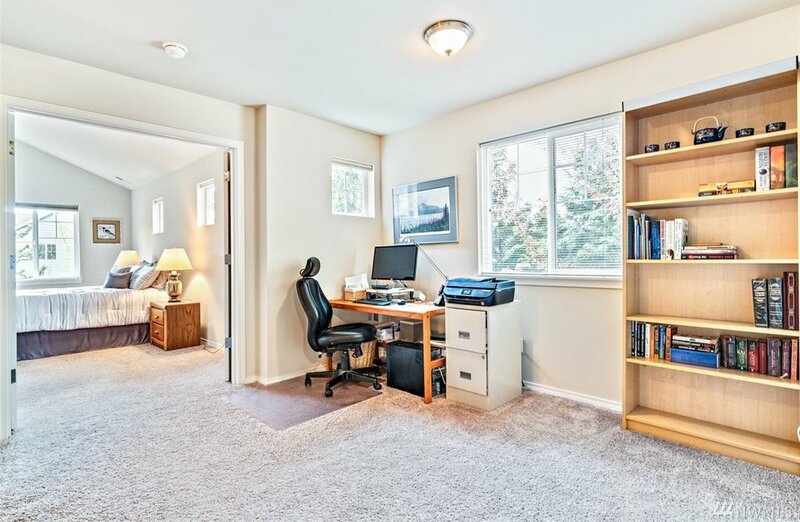 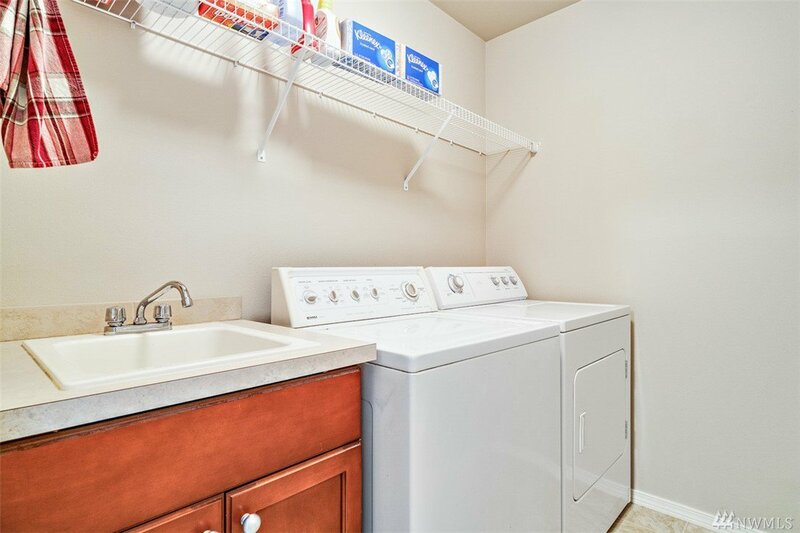 This meticulously maintained end-unit townhome with 3 bedrooms and a loft, is mins away from everything Renton, Newcastle, and Bellevue have to offer. 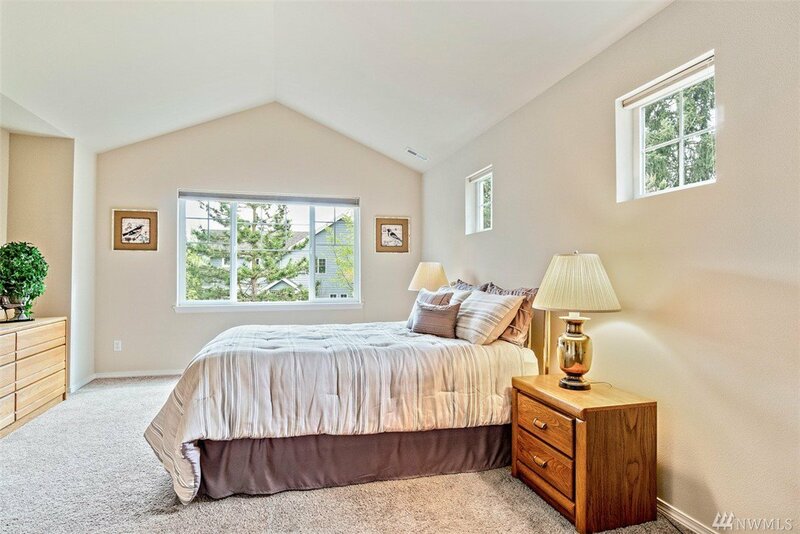 Enjoy the open floor plan concept with 9 ft ceiling on the main, maple floors, and inviting dining and living room w/ gas fireplace. 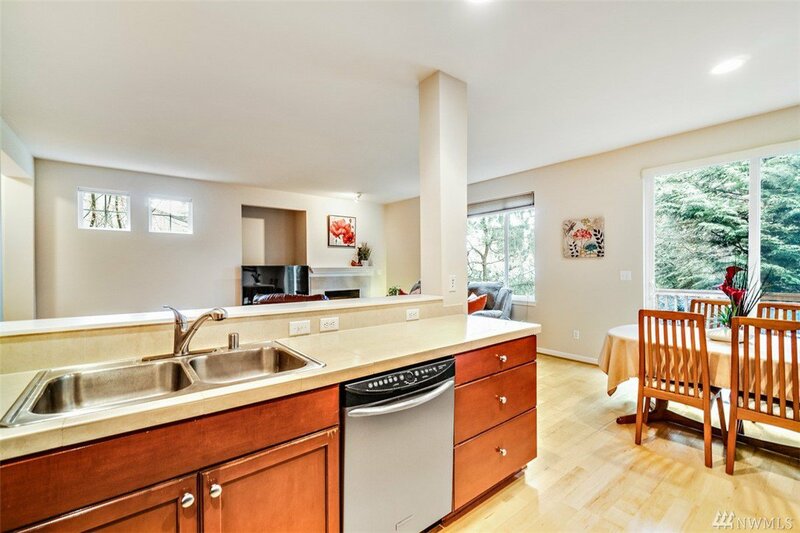 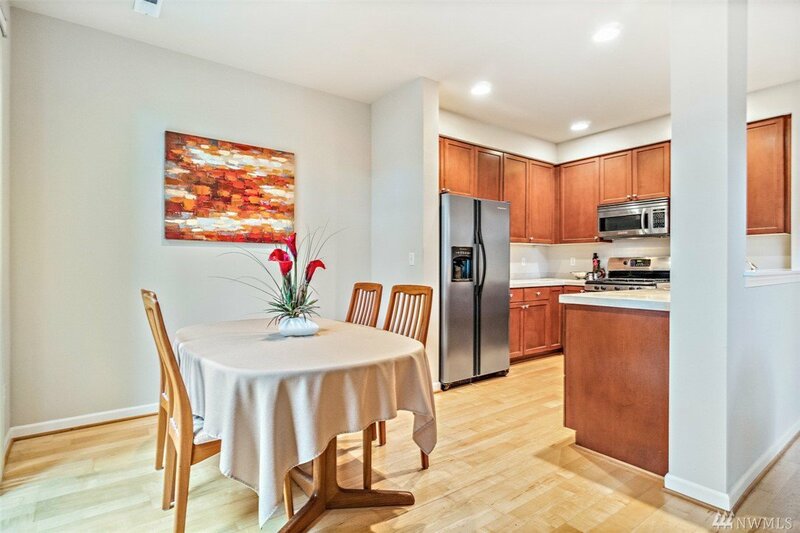 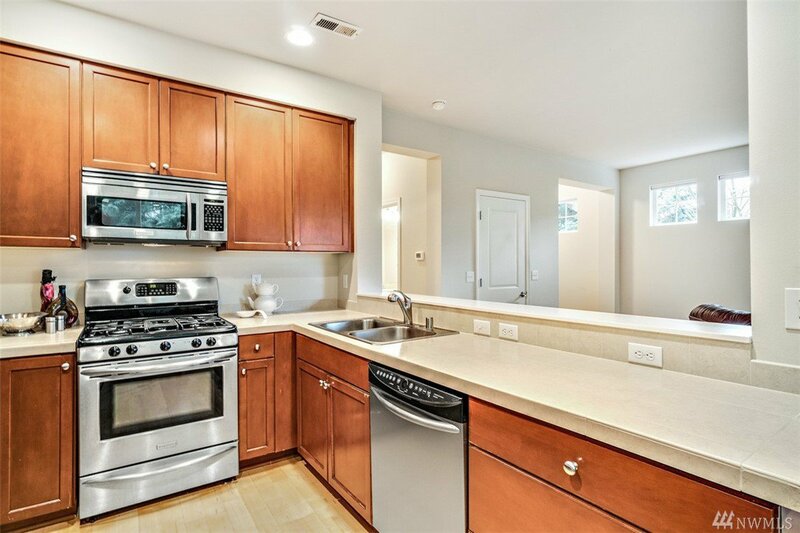 The kitchen is perfectly designed with loads of cabinetry, stainless steel appliances and gas cooktop. 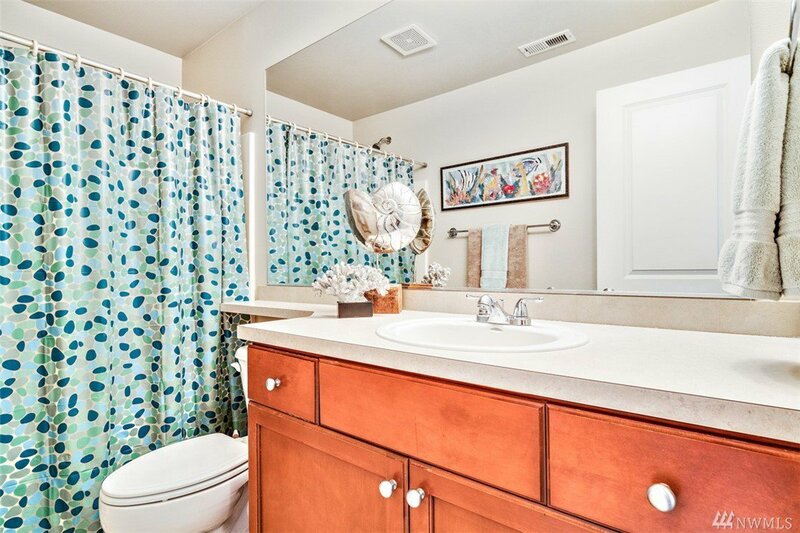 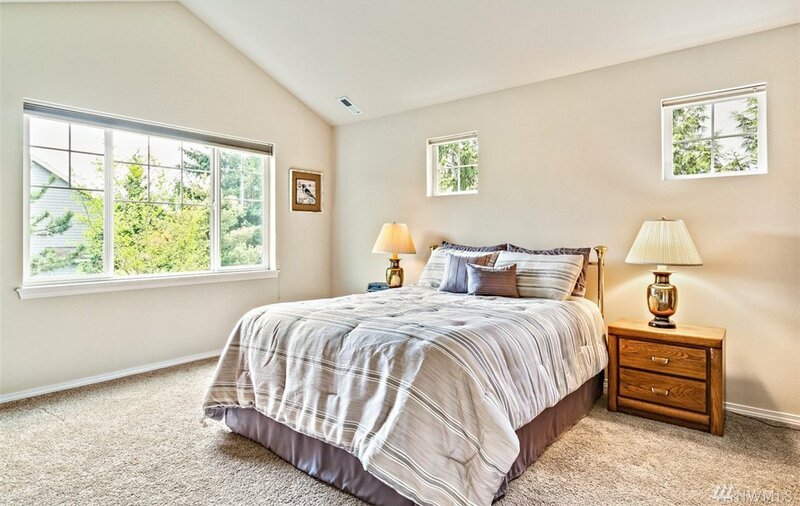 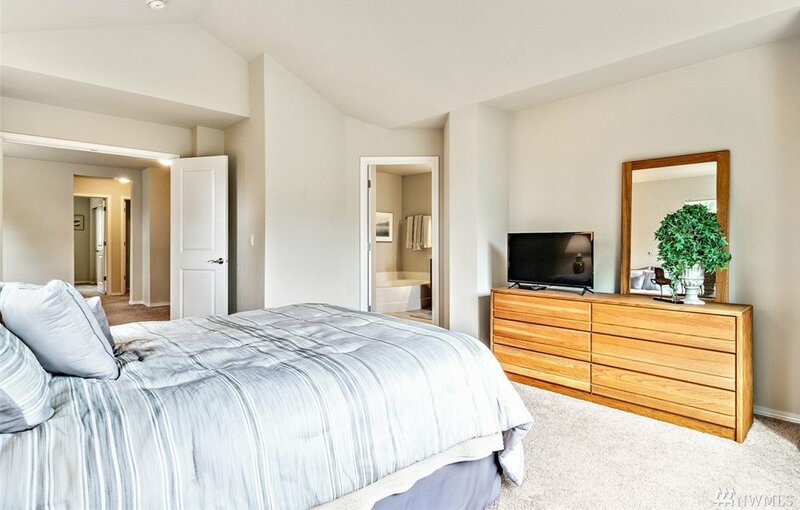 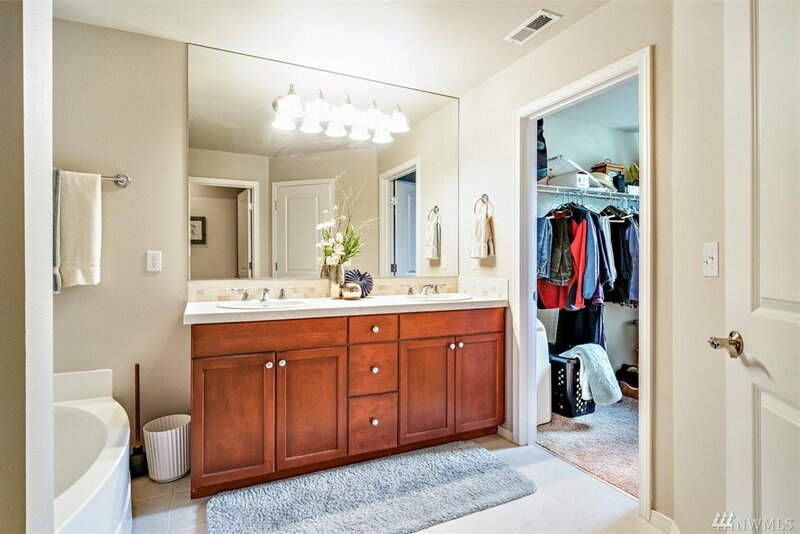 The large master suite with vaulted ceiling offers a walk-in closet and private 5-piece bath. 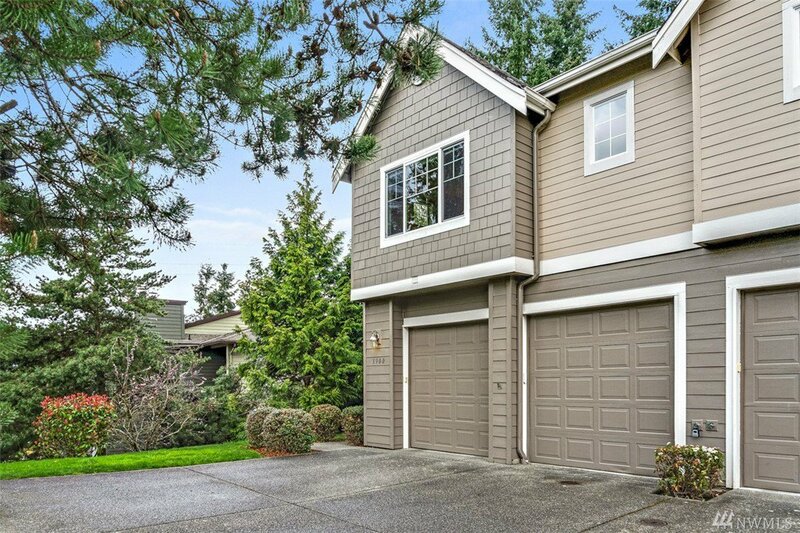 Greenbelt home!